Develop this piece to it's full potential. 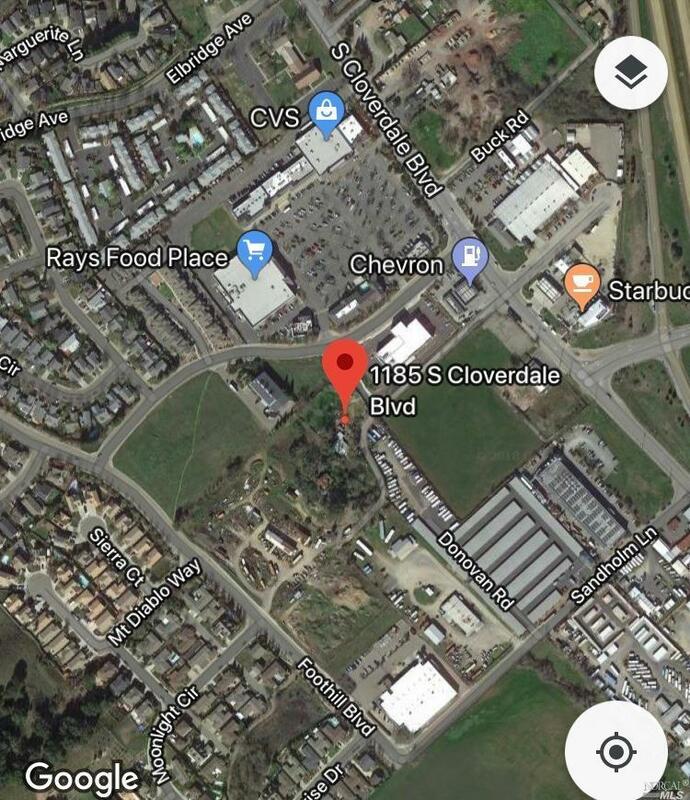 Zoned M-1: this designation is intended to provide additional employment opportunities in Cloverdale with primary uses that include, but are not limited to, manufacturing, industrial parks, wineries, lumber mills, assembly, warehousing and distribution. Neighboring properties zoned Service Commercial (S-C) and Planned Development (P-D) Home is in good condition, but the primary value is in the land. Listing courtesy of Richard Cooper of Giovannoni & Cooper Realty.